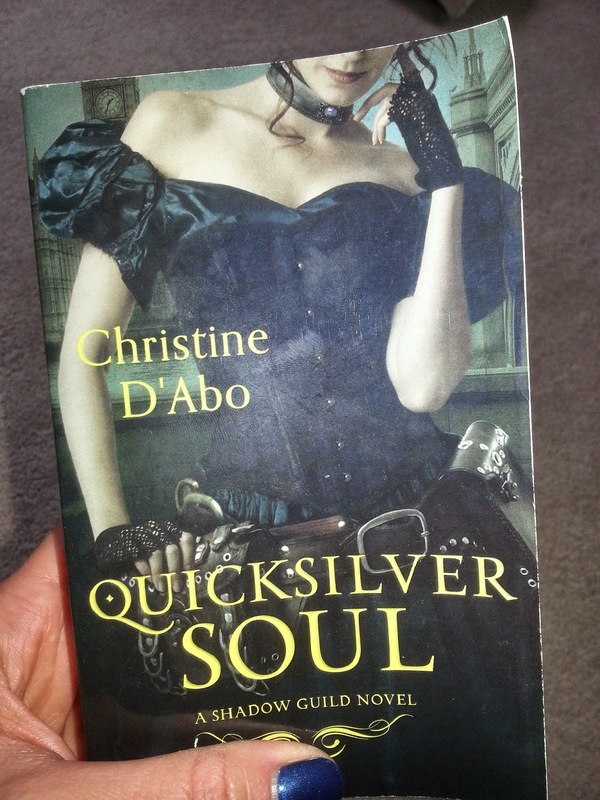 Christine d'Abo: Contest - Quicksilver Soul Giveaway! Contest - Quicksilver Soul Giveaway! I was unfortunate enough to miss my plane to RT in New Orleans this year. It made me very sad. I'm still sad because I wanted to be there to give away some books! Lucky for you, I can still do that from the comfort of my own computer chair. I'll be giving away an ARC paperback copy of QUICKSILVER SOUL to a lucky entrant. In the book, I've taken the rivalry between Tesla and Edison and turned it on it's head. It was a lot of fun to write and research. I'd love to know what some of your favourite rivalries? Batman vs. Superman? Mario vs Bowser? Freddy vs. Jason? Let me know!